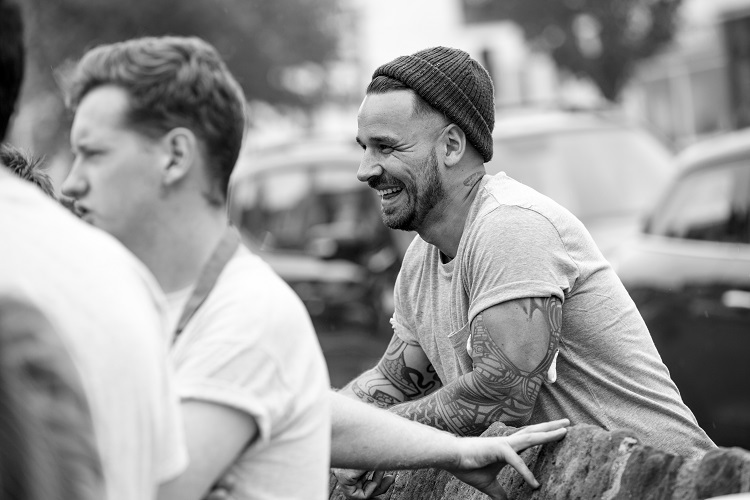 Gary Usher’s fifth restaurant, Pinion, is set to open in Prescot on Friday, 28th September, following a record-breaking crowdfunding campaign, which raised £50k in less than an hour. Three months since Chef Entrepreneur, Gary Usher and his team launched their fourth crowdfunding campaign to raise £50k to open a bistro on Prescot’s high street, it has been announced that Pinion will officially open on Friday 28th September, following a ticketed launch party on Saturday 22nd September. Gary Usher was attracted to Prescot through recent efforts and local council initiatives to raise the profile of Prescot and regenerate the high street. 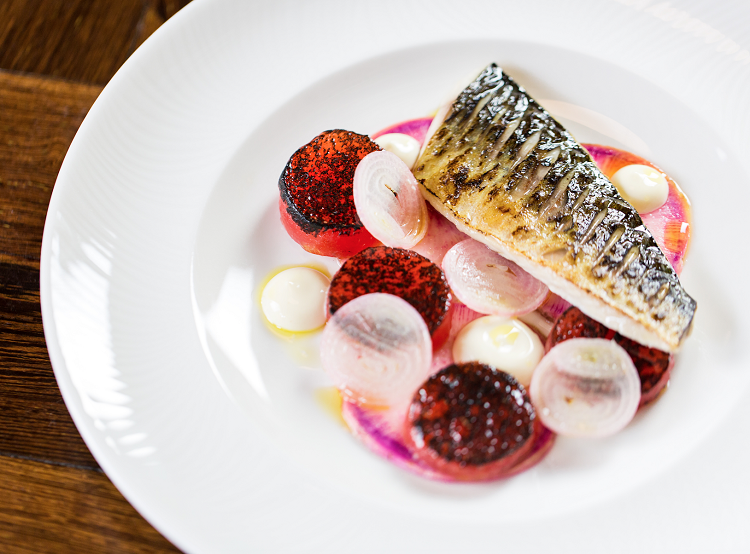 Pinion, named as a nod to the town’s watchmaking history, is the fifth restaurant in the ‘Elite Bistro’s of the World’ group and will feature the other restaurant’s signature ‘laid back, bistro style’ on Eccleston Street in the town centre. Open Wednesday-Sunday, the bistro will serve a lunch and early evening menu, as well as an A la Carte from 6pm and a Sunday lunch menu. 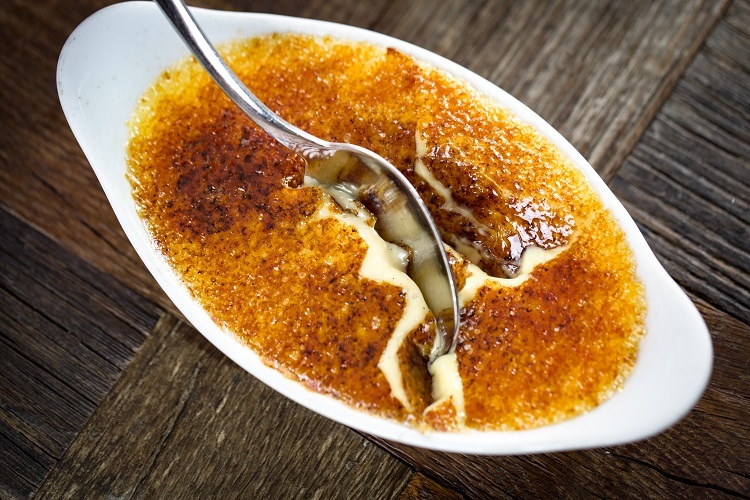 The menus include dishes such as: Chicken liver pate, Battered haddock and chips, Whole Camembert, Braised featherblade of beef, Sea Bream Fillet, Butternut Squash and mozzarella arancini, Dark chocolate mousse with crushed honeycomb and Steamed lemon suet sponge. The restaurant will see a sold out launch event take place on Saturday 22nd September, where tickets were available to purchase during the crowdfunding. A huge £16k was raised in the first 15 minutes of the Kickstarter campaign, with over 200 backers. By the first 30 minutes, the figure had reached £31,405, and by 10pm the full £50k had been achieved.